Rayagada/Paradip/Keonjhar: At least four persons were killed and one sustained critical injuries in three separate road mishaps in the State since last night. 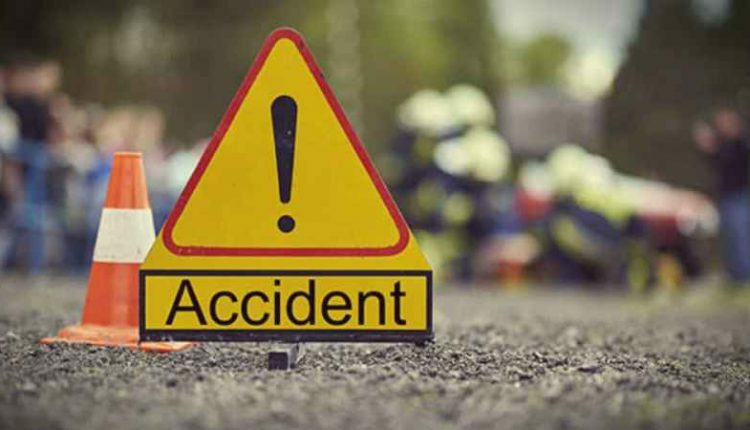 In the first incident, at least two persons were killed after a coal-laden truck veered off a road near Partapur under Seshakhala police limits of Rayagada district and fell into a gorge early this morning. The truck was carrying a coal consignment to Chhattisgarh from Visakhapatnam. The driver and helper of the vehicle identified as Burlal and Suresh of Chhattisgarh respectively, died on the spot. Police rushed to the spot later and sent the bodies of the deceased for autopsy to a nearby hospital. In the second instance later in the morning, a man was killed and another sustained injury after the bike they were traveling on was hit by a Hyva on NH-5 on Cuttack-Paradip route. Police rushed to the spot after getting information on the crash immediately and rushed the deceased identified as Subash Chandra Sethy of Barimula village of Kendrapara district. The injured was admitted to a nearby hospital later. Earlier last night in Keonjhar, a cyclist was killed after being hit by an unknown vehicle at Bankapatuli Chhak under Ghatagaon police limits. His identification is yet to be made.